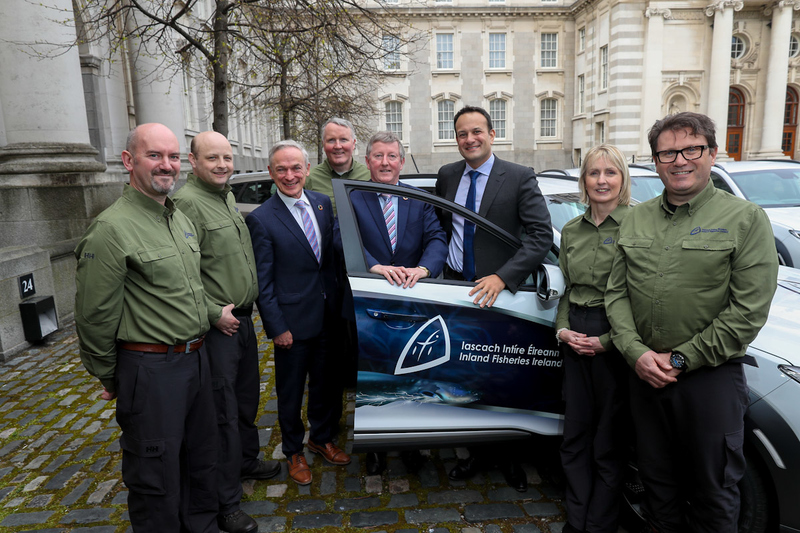 Inland Fisheries Ireland has launched its electric fleet of cars with a view to achieving a 24 per cent reduction in the Co2 emissions from its fleet. An Taoiseach Leo Varadkar with Richard Bruton TD, Minister for Communications, Climate Action and Environment and Sean Canney TD (centre), Minister with responsibility for inland fisheries and Project Officers from Inland Fisheries Ireland. 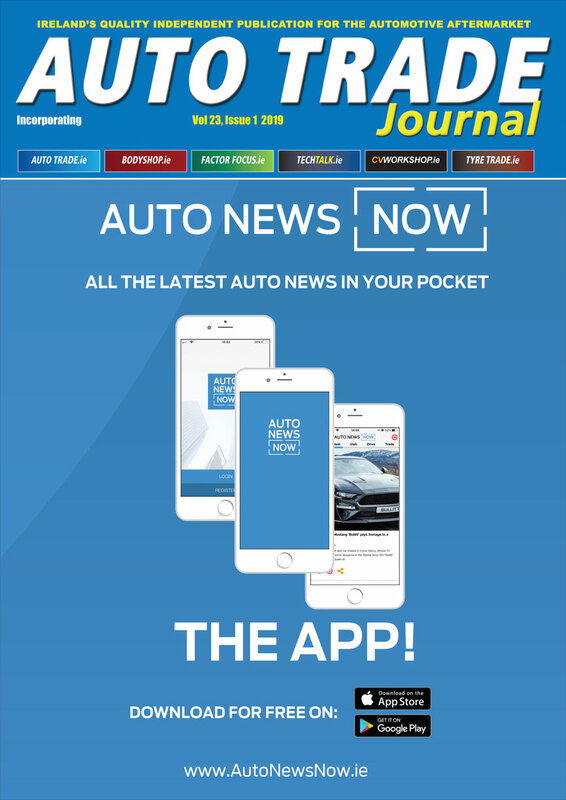 The four vehicles will be driven by Project Officers from the organisation’s National Strategy for Angling Development’s (NSAD) Project Management Office which works with angling clubs and community groups around the country to support the development of the fisheries resource. Project officers travel to rural and peripheral areas to work with local groups to support them in undertaking environmentally sustainable fisheries development works. This enables communities to realise the many economic and recreational benefits which the fisheries resource can accrue for their area. Dr Ciaran Byrne, CEO of Inland Fisheries Ireland said: “The energy reduction target of 33 per cent by 2020 is an opportunity to refocus the philosophy of our organisation.